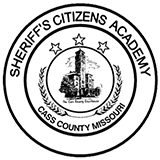 The Cass County Sheriff's Office will begin its fall session of the Sheriff's Citizen Academy on September 2nd. 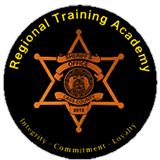 The Sheriff's Citizens Academy (SCA) was initiated by Sheriff Dwight Diehl in 2008 to give citizens of Cass County a better understanding of the day-to-day operations. The SCA is an 8-week program, in which courses are held once per week on Wednesday from 6:30 p.m. until approximately 9:30 p.m. The course gives citizens an in-depth look and hands on training into the career of law enforcement at the Sheriff's Office. Citizens are instructed by deputies and each week a new topic is introduced and discussed. Citizens will also have the opportunity to ride along with a patrol deputy, work with jail deputies and communication officers. 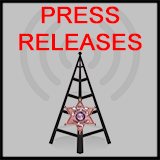 The program enables citizens to observe firsthand how the Sheriff's Office handles incidents. Participants must be 18 years of age or older, have no felony or serious misdemeanor convictions and must be a resident or business owner in Cass County. There is no cost for participants and each student who successfully completes the academy will take part in graduation. The Sheriff's Citizens Academy is limited to 20 persons. 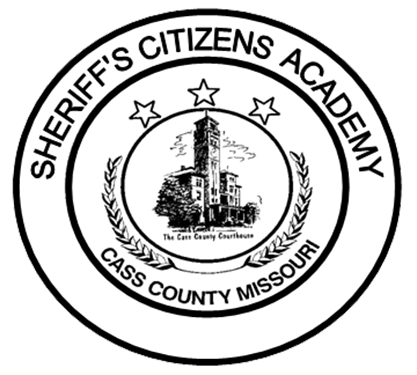 Individuals interested in attending the Sheriff's Citizens Academy should contact Lt. Kevin Tieman at 816-380-8615 or by email at 641@cassmosheriff.org.